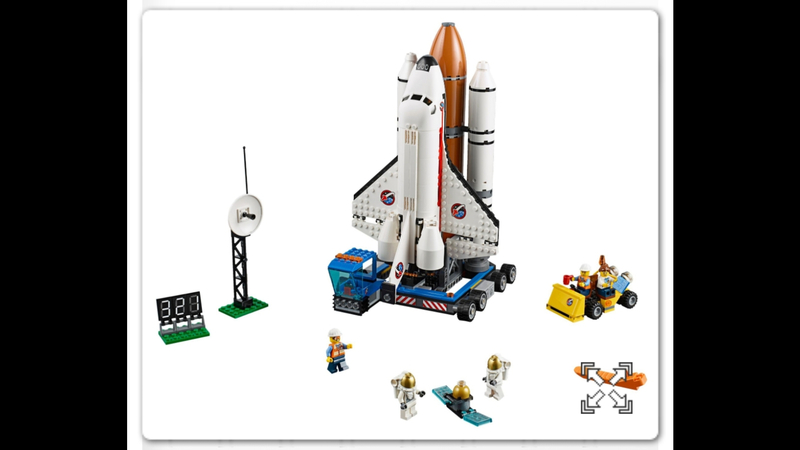 That Shuttle (and box art) looks damn near identical to Lego's own #3367 Space Shuttle. 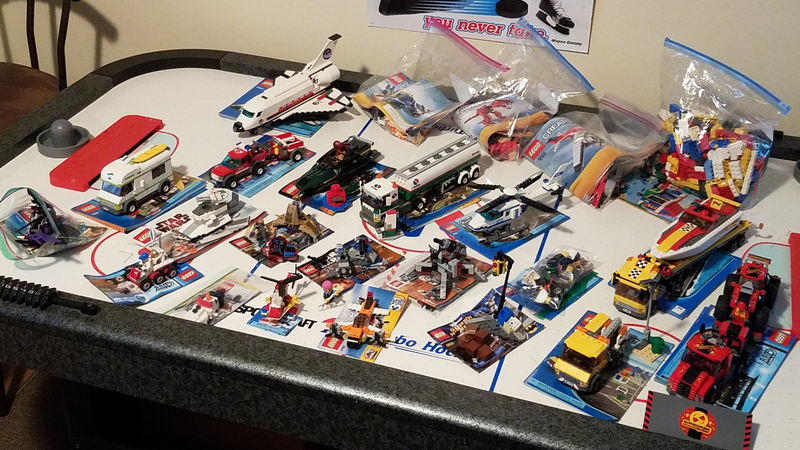 RE: What would/could push you out of the hobby of collecting LEGO, and send you in to another Dark Age? 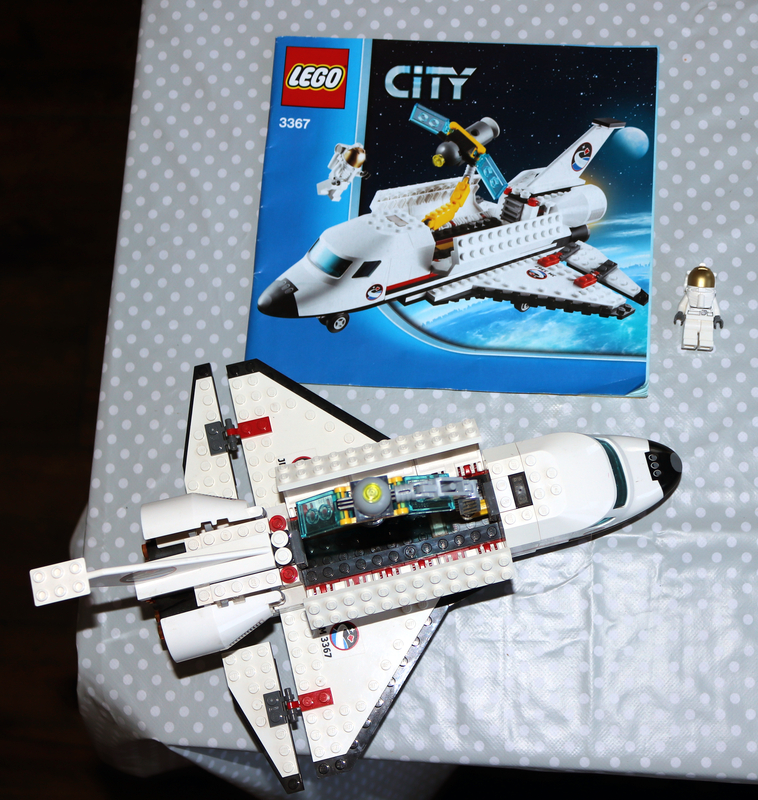 The Shuttle, good rendition that falls in between the gorgeous #10231 Expedition and the last #3367 City Space Shuttle.